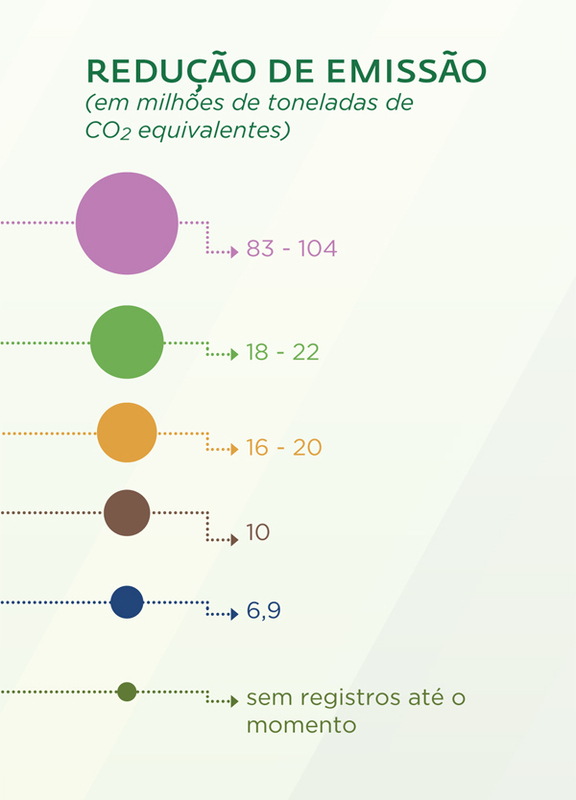 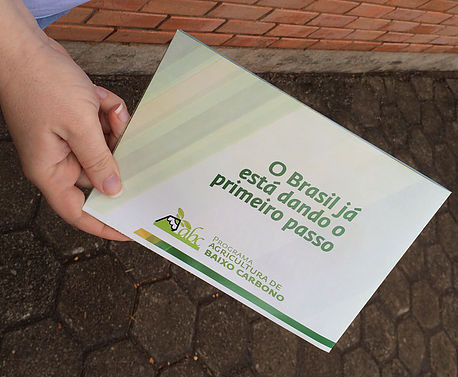 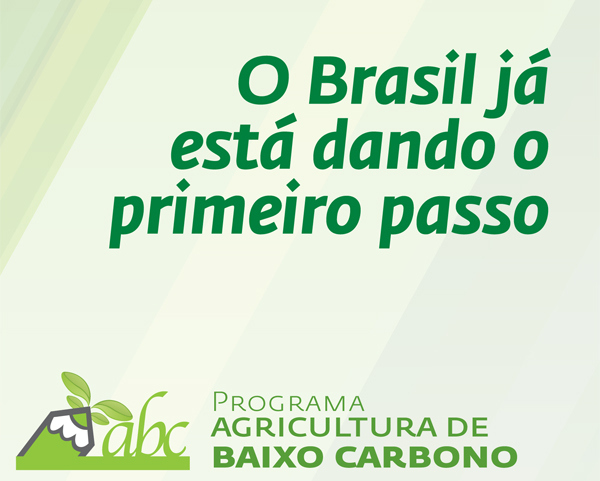 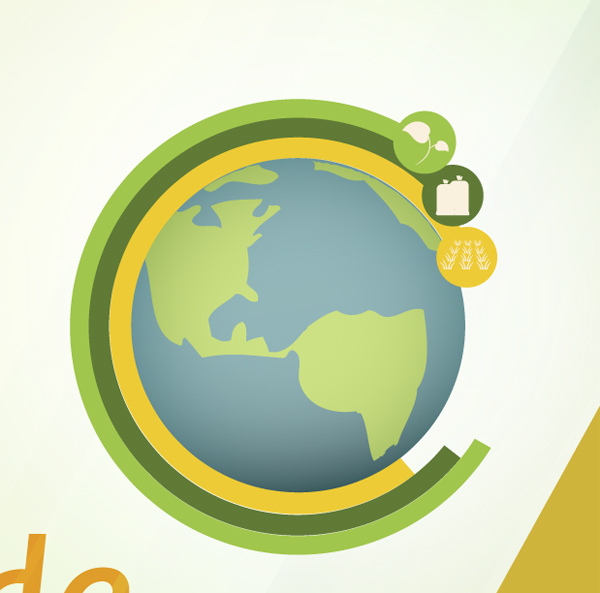 ABC is the acronomy for Low Carbon Agriculture (in portuguese language). 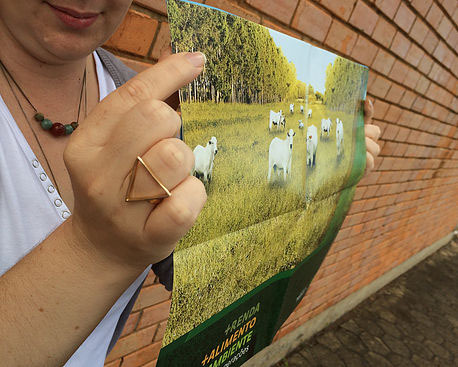 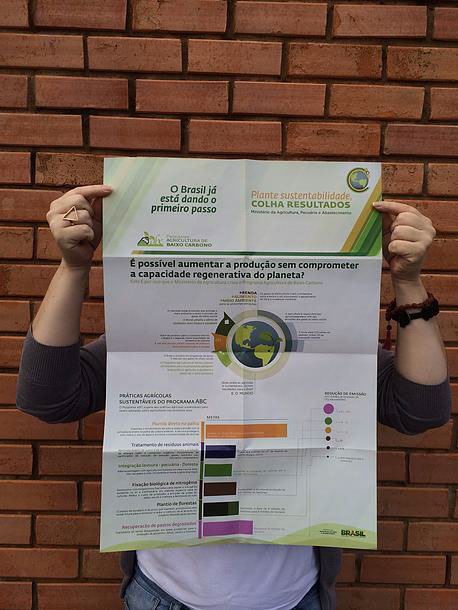 This is a two sided poster created to explain how to raise crops and livestock with low carbon emission, less use of area and using remaints from crops or farms. 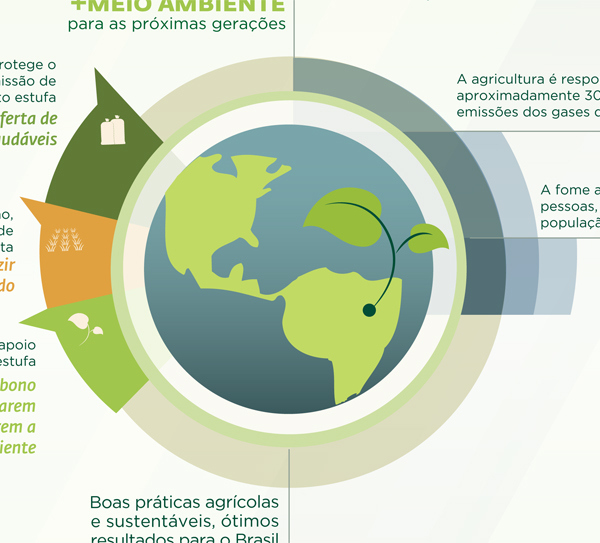 Infographics projetc created fo Ministry of Agriculture Livistock and Foodsupply that explains the goal of ABC program.